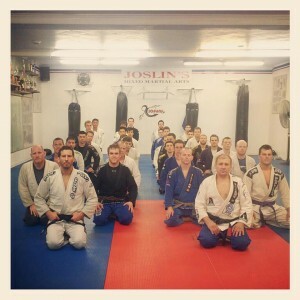 Alliance BJJ had team training was in Hamilton at Jeff Joslin’s gym. Great training and it is good to see evergbody out on the mats. Congradulations to Reid and Julio passing a hard day of testing and proudly recieving their purple and bluebelt. There will be no classes on Saturday October 6th and on Monday October 8th for the long weekend. Classes resume Tuesday October 9th. Enjoy your thanksgiving long weekend!